We invite you to become a patient! 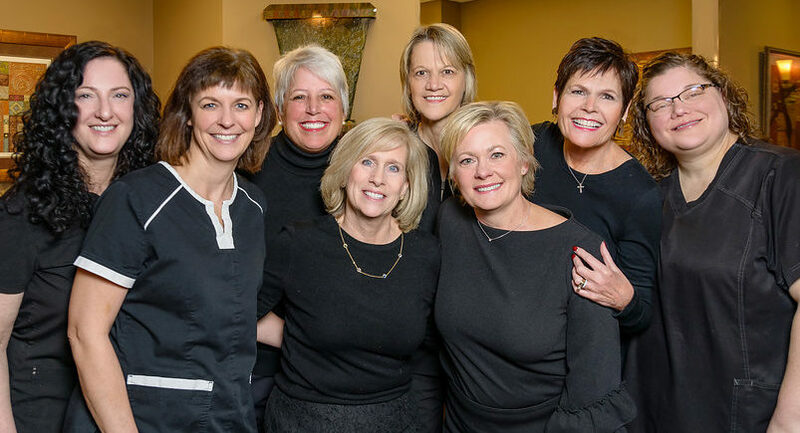 Dr. Shauna Novak, Dr. Debra McGill, and our entire Dental Team are very passionate about Family Dentistry and providing each patient with a positive dental experience. We specialize in restorative, preventive, and cosmetic dentistry. We are proud to be a Family Dentist serving patients from infants to seniors. By listening to you, we assist you in achieving your individual health and cosmetic dental goals. We enjoy offering information to our patients about dental products and materials, treatment options, and newest technologies available.